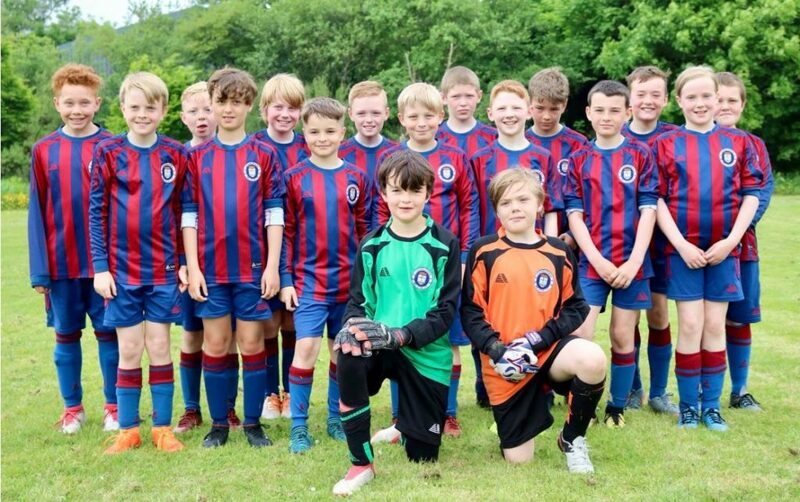 Red Star YFC teams from across all age groups have had a busy summer representing the Lochgilphead Soccer Centre at football festivals all over the country. The kids have had a great time with their teams playing well, building team spirit and creating a positive impression of the soccer centre and Lochgilphead. The Red Star 2007 team as well as regularly taking part in the Oban Primary League has travelled to Mossend, Oban, Crieff, Campbeltown and Helensburgh. The kids are really developing and getting ready to move up to nine aside from now and then eleven aside in August 2019. 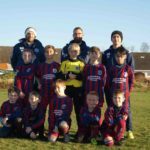 The 2008 team has been to Mossend, Oban, Ardencaple, Campbeltown, Helensburgh, Finnart and Airdrieonians and have also been taking part in the Oban Primary League. The 2009s, 2010s and 2011s have been on trips to Oban, Campbeltown and Helensburgh. The kids played four and five aside as well as being committed to regular additional training sessions. The future looks good for when they step up to seven aside. Finally the girls team took part in both Oban and Campbeltown festivals. The enthusiastic girls have developed enormously in the last nine months. It’s great to see such an active group of girls growing from around eight girls this time last year to nearly 20 now. 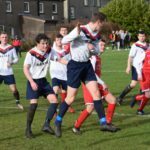 The action continues with teams due to take part in Haldane and Lochnell festivals in September. For the year so far that’s over 200 kids’ days out in total with around 60 kids at the Oban festival and around 70 kids at the Campbeltown festival. 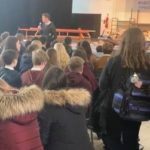 With funding from Ardrishaig Community Trust and the Ventient Energy A’ Cruach Community Fund administered by Foundation Scotland it is hoped to increase the number of festivals kids can attend and to get more teams through to Lochgilphead.